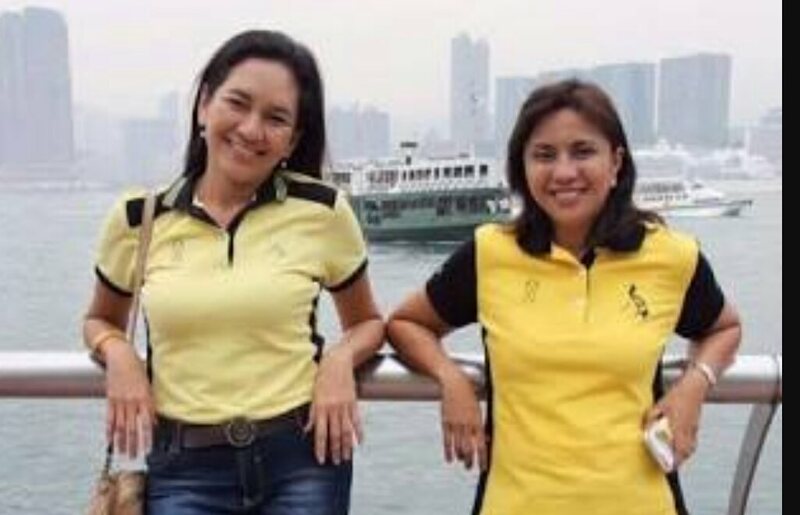 #LabanLeni Robredo and the women of the Liberal Party: more dangerous than the men! Per Robredo's timeline, her travails with Duterte began Saturday afternoon after she returned to her office from an engagement in Alabang. On the same evening, Silent No More posts a meme warning of a plot to steal the Vice-Presidency. Sunday morning, Risa Hontiveros posts photos on Twitter showing her with Robredo and family and the three of them with former OPAPP head Ging Deles at the Church of Gesu at Ateneo. Coincidence or not? 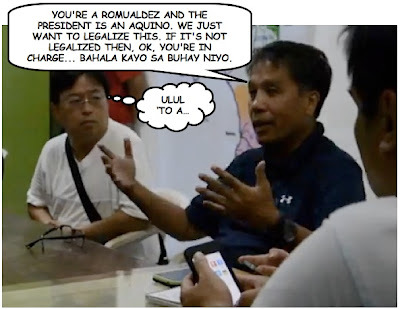 Clearly, Robredo wasn't taken by surprise by her ouster. 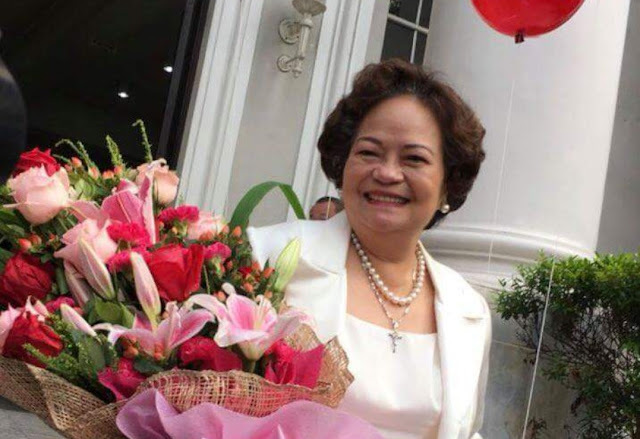 Previous to this, she also made the mistake of falling into the trap set by the President when she issued a statement supporting Senadora De Lima's call for PNP Chief De La Rosa to reveal who ordered him to reinstate Superintendent Marvin Marcos of CIDG 8. She and De Lima obviously thought that De La Rosa was stupid enough to have made a monumental blunder not wanting to reveal who called him about Marcos. 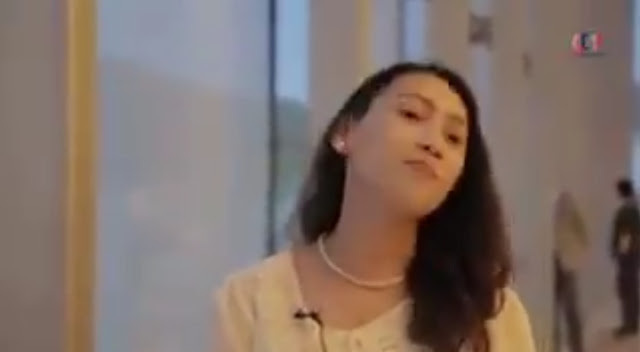 Guess who was stupid enough to have given the information to De Lima that it was Bong Go who called De La Rosa? The women of the Liberal Party are actually more dangerous than the men. They are one bunch of scheming, devious, women.